Don’t you just LOVE one pot meals? 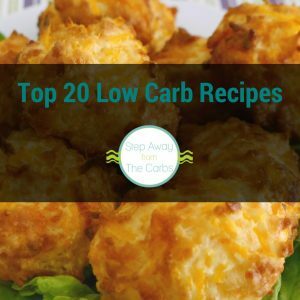 I created this recipe with simplicity and convenience in mind – and of course it would also have to be low carb! The idea formed while I was in Walmart the other day, and saw this pack of Tyson® Grilled & Ready® Fully Cooked Oven Roasted Diced Chicken Breast. It looked absolutely perfect! And the great news is that from 1/12/19 to 2/10/19 you can save $1 on one Tyson Grilled & Ready product at Walmart with this Ibotta rebate offer! 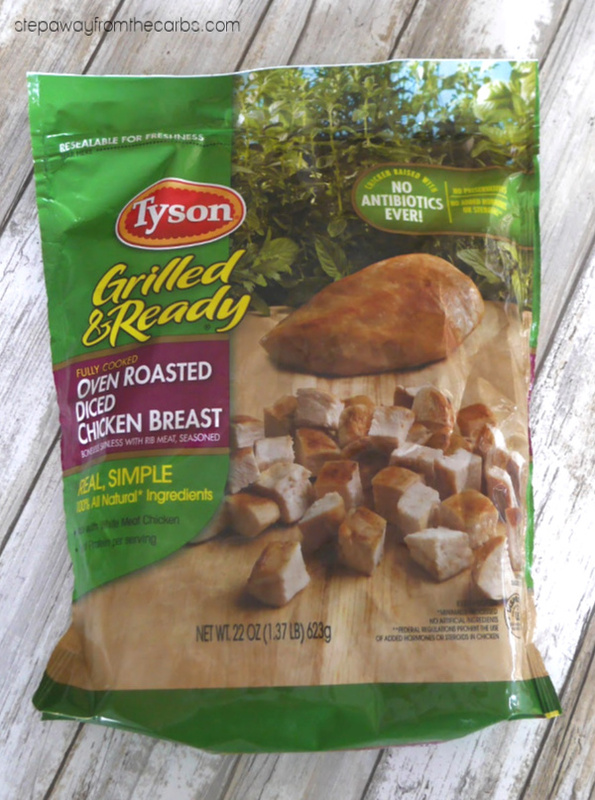 These Tyson Grilled & Ready products are really handy: they’re all super low in carbs (because they’re not breaded or battered – yay! 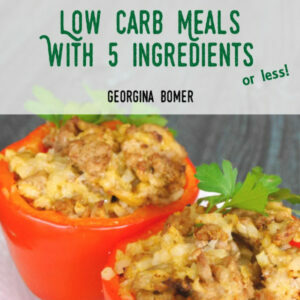 ), and contain 13-21g of protein per serving of 3 oz! 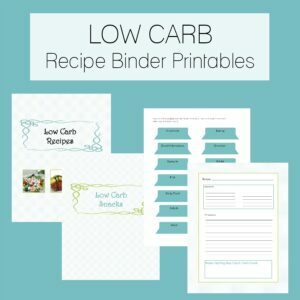 They’re ideal for salads, wraps, meal prep, and loads of your favorite chicken recipes! They’re also made with 100% all natural white meat chicken (and no antibiotics – ever!) – so the whole family will love them too! And here’s a reminder to make sure you grab the Ibotta rebate offer for $1 off Tyson Grilled & Ready products from 1/12/19-2/10/19. Once you get the rebate, head down to your local Walmart and you’ll find the Tyson Grilled & Ready products in the freezer section! 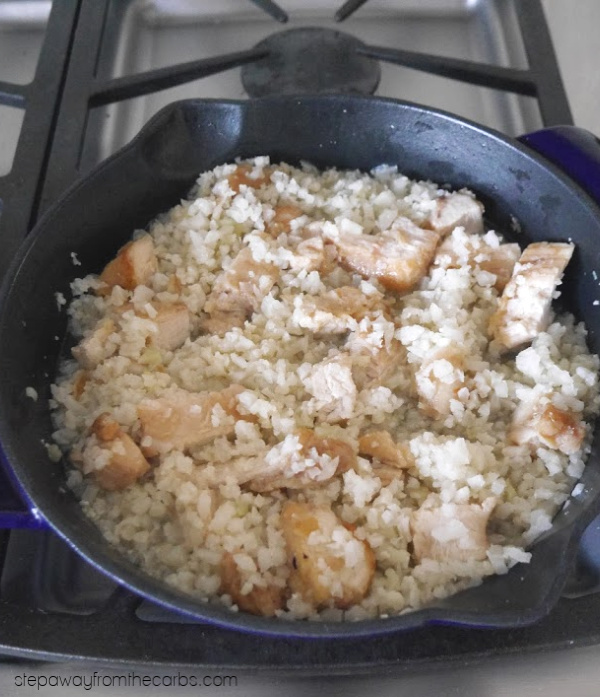 While I was in Walmart I also picked up some wholesome frozen cauliflower rice (SO much easier than making your own – although if you want to know how to make it, check out my Cauliflower Pilaf recipe! ), some shredded cheese and some tender fresh baby spinach. 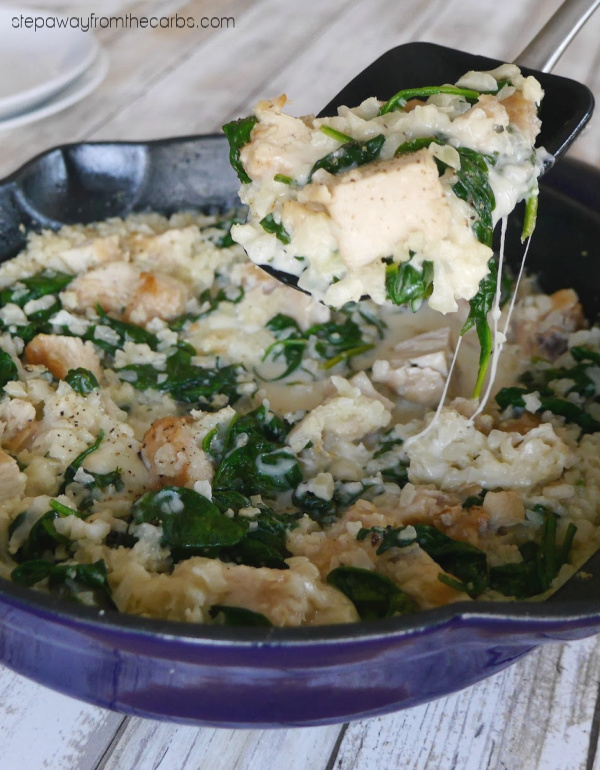 To start this delicious one pot low carb meal, add some olive oil to a large skillet and add the Tyson Grilled & Ready Fully Cooked Oven Roasted Diced Chicken Breast. Sauté for a few minutes, turning the pieces over occasionally. Add the cauliflower rice and some chicken stock or broth. Bring the liquid to a boil, then reduce to a simmer. Next, add the fresh baby spinach – you might need to add a couple of handfuls at a time and wait for it to wilt down – it just depends on the size of your pan! To finish, add some heavy cream and shredded cheese (I used an Italian blend but mozzarella or mild cheddar would work well). Taste for seasoning and add salt and pepper as necessary. Continue cooking until the sauce thickens a little, then serve. The finished dish is creamy, delicious, and satisfying. 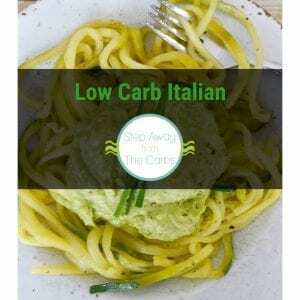 This recipe makes two LARGE portions (perfect for a weeknight dinner) but if you have a larger skillet you could easily increase the recipe to serve three or four people. Having the chicken already fully cooked AND being able to simply warm it from frozen is such a time saver, and I’m looking forward to trying the other Tyson Grilled & Ready products! 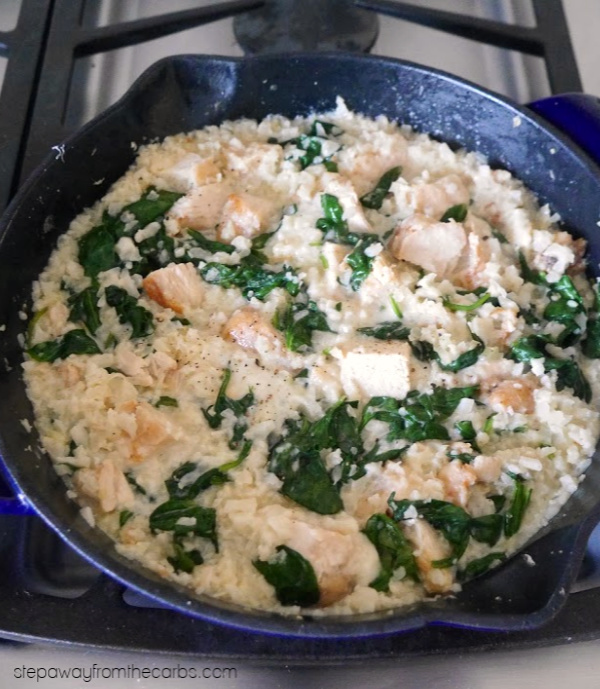 This easy and convenient chicken and cauliflower rice casserole is perfect for a low carb weeknight meal! Add olive oil to a large skillet and add the chicken. Sauté for a few minutes, turning the pieces over occasionally. Add the cauliflower rice and chicken stock or broth. Bring the liquid to a boil then reduce to a simmer. Next, add the baby spinach and cook until it has wilted. To finish, add some heavy cream and shredded cheese. Taste for seasoning and add salt and pepper as necessary. Don’t forget to grab that Ibotta rebate offer! Save $1 on one Tyson Grilled & Ready product from 1/12/19 to 2/10/19!